A terrible error by Robert Green cost England two points in their World Cup opener, as they were forced to settle for a 1-1 draw with the United States of America. Steven Gerrard had the Three Lions in front early on, with the new skipper leading by example throughout. 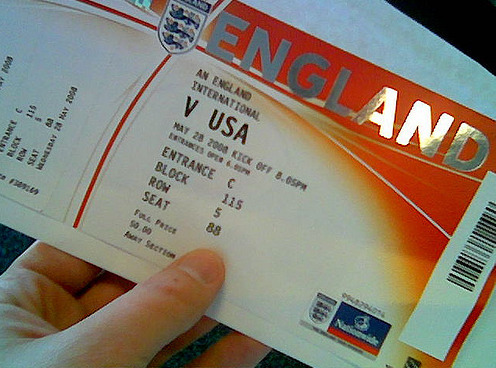 However, the USA were level shortly before half-time when a tame effort from Clint Dempsey slipped through Green’s grasp and into the back of the net.